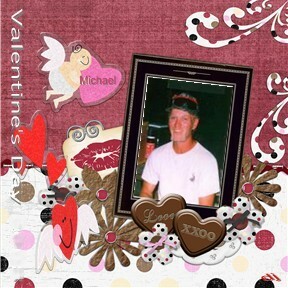 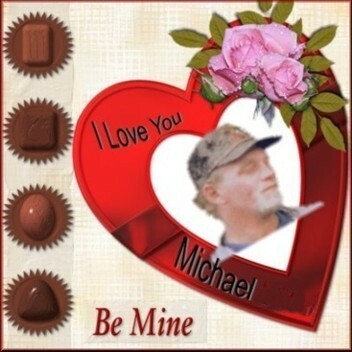 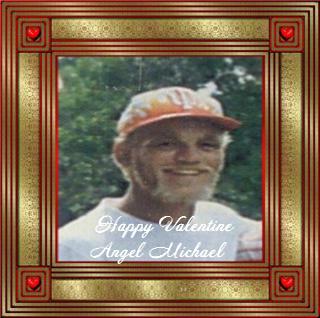 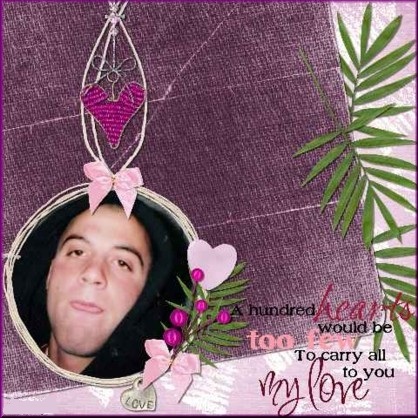 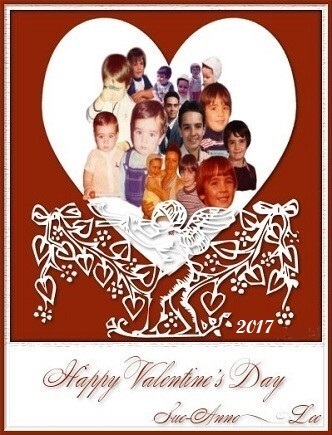 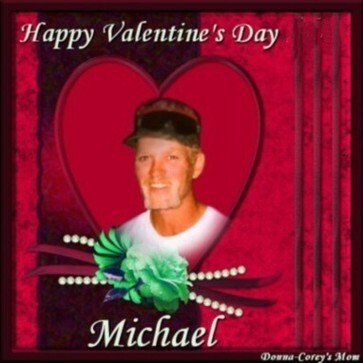 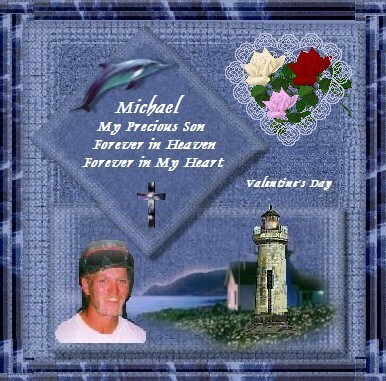 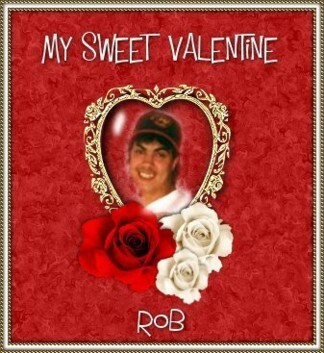 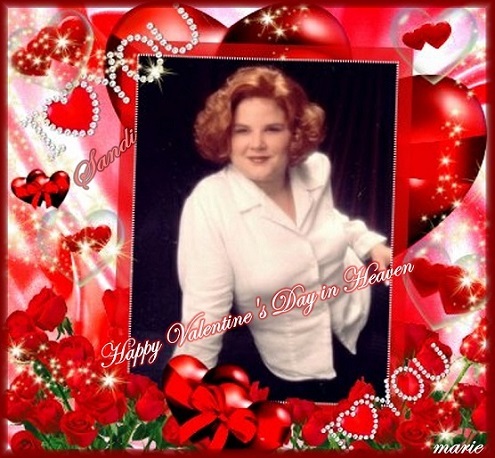 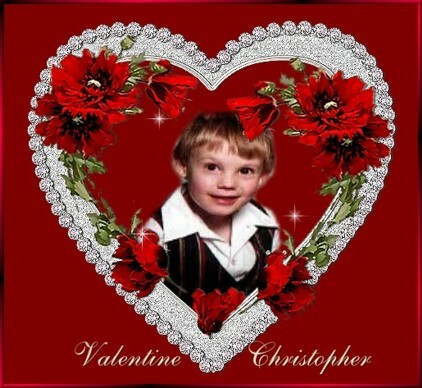 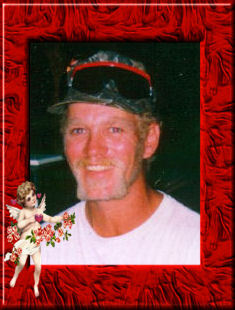 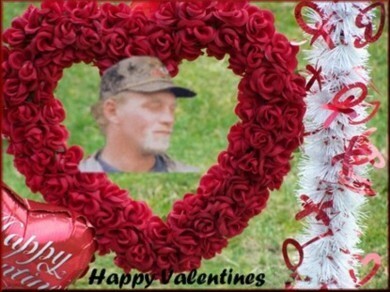 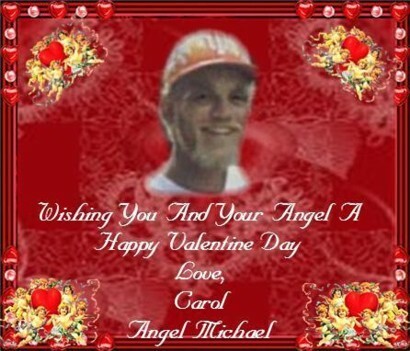 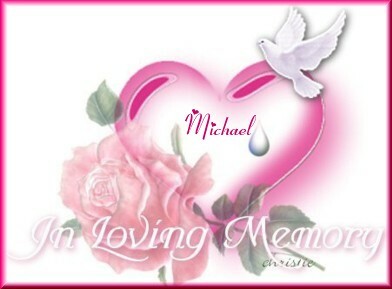 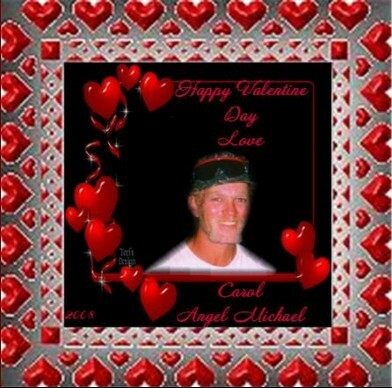 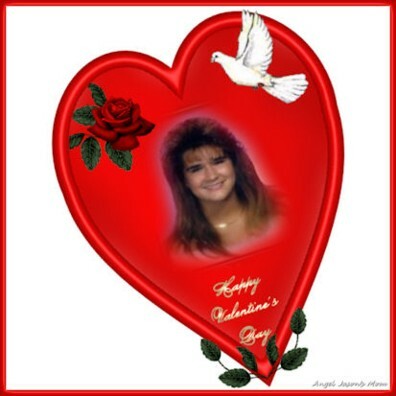 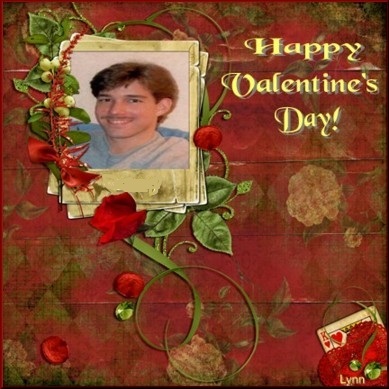 A Valentine gift for Angel Michael Carico and his family. 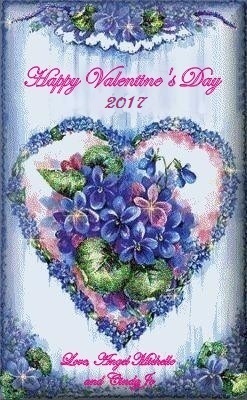 May God bless you always. 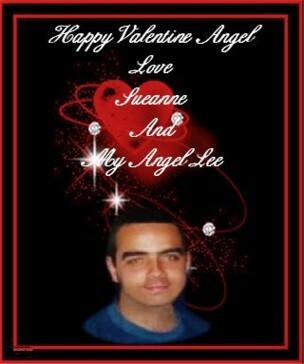 Thank You Ann and ANGEL Jason. 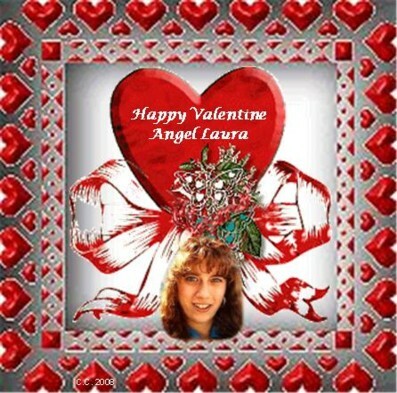 Above Two Gifts Thank You DJ and ANGEL Shane. 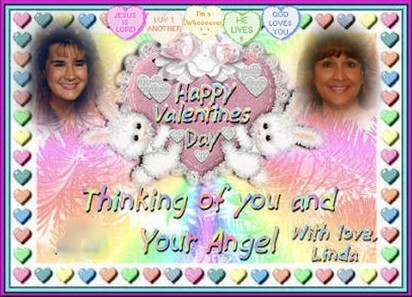 Thank You Linda and ANGEL Tina. 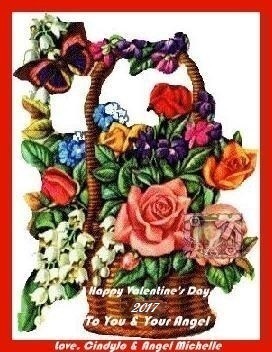 Above Two Gifts - Thank You Lori and ANGEL Steven. 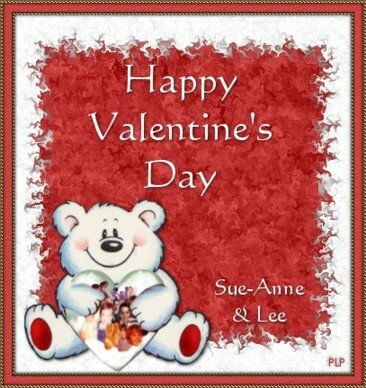 Thank You Sue-Anne and ANGEL Lee. 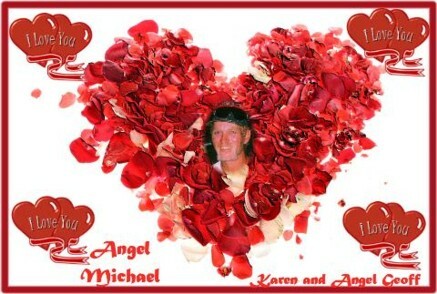 Thank You Donna and Angel Corey.